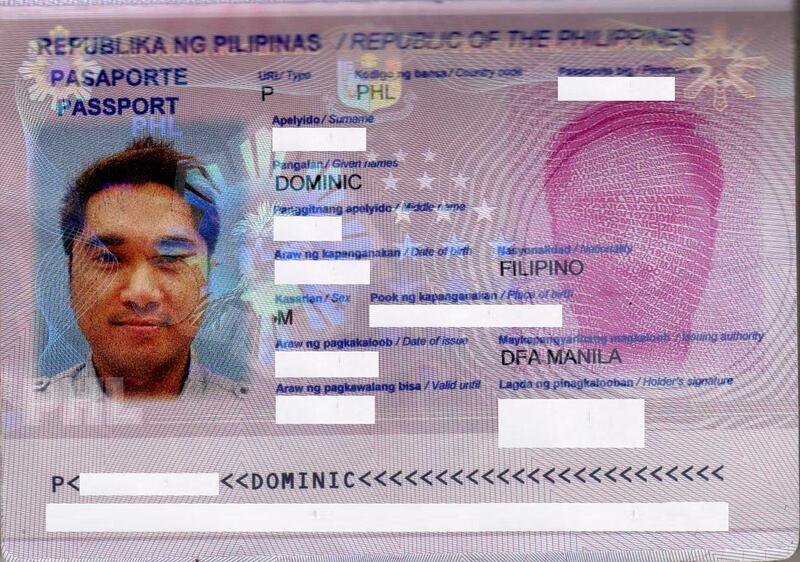 Just how powerful is the Philippine Passport? Not as powerful as passports from the first world countries and not as weak as those from the third world countries. That being said, the following are the countries and territories Philippine passport holders can visit without a need for prior visa. Visa on Arrival means that Filipinos still need to secure a valid visa and pay the required fees upon arrival in that particular country. Some observations: most countries where a prior visa is not required for Filipinos are from the African and South American continents; most the these countries are third world nations; with the exception of countries from some ASEAN region, there are no direct and cheap flights from Manila to these countries. On the other hand, these are the countries that allow Philippine passport holders to enter their territories provided he/she is a holder of a valid Schengen, US, UK, or Canada visa. Just in case you have time to travel, where would you like to go first? Share us your thoughts in the comments section. Hello po, ask lang po ako if mag travel po ba sa costa rica panu po ba ang mga requirements? kilangan po ba ng visa or passport only? for vacation lang po a couple days if merun man pong requirement anu anu naman po un?